Citizens of BiH from the Federation required visas for the FRY as opposed to the BiH citizens from Republika Srpska who did not need visas for the FRY. Among other government representatives, this session was opened by Muhidin Hamamdzic, Mayor of Sarajevo; Sejfudin Tokic, Deputy Chairperson of the Chamber of Peoples of the BiH Parliamentary Assembly; and Rifat Rastoder, Vicepresident of the Montenegro Parliament. The participants concluded that they must continue to advocate the abolishment of visa regime between Croatia and the FRY. It was also agreed that relations between the FRY and BiH must be based on practice of non-discrimination, including ethnicity, place of residence in one of the entities, etc. against BiH citizens entering the FRY. 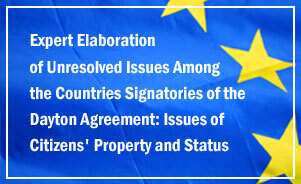 Furthermore, the Igman Initiative agreed to advocate the creation of conditions that would enable voluntary return of refugees and displaced persons, as the most feasible solution to diminish the results of ethnic cleansing. 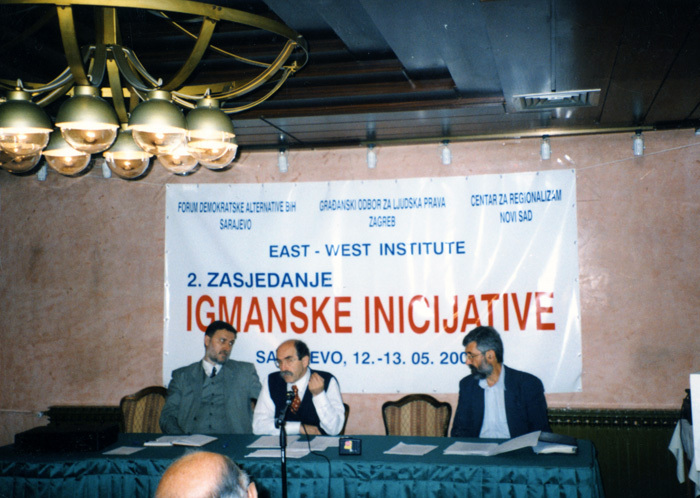 The work of the Igman Initiative was also expanded to include issues of demilitarization and disarmament. Another conclusion was that all three countries should fully cooperate with the International Criminal Tribunal for the Former Yugoslavia (ICTY) in the Hague, to include the extradition of all suspects. Participants supported the idea of convening a trilateral summit of the presidents of the three countries as soon as possible and expressed the Initiative’s readiness to participate in the preparations for such a summit. Support was given to the suggestion that the Muslim, Catholic and Orthodox religious communities create a fund for the rebuilding of religious objects demolished during the war in BiH. 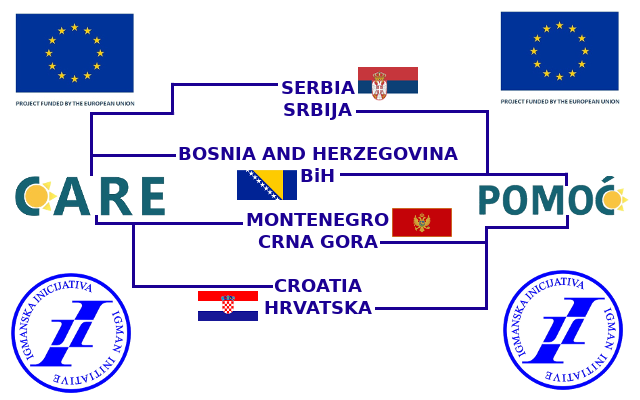 The first phase would include the Ferhadija in Banja Luka, the Catholic monastery and church in Zitomislici near Mostar, and the Serbian Orthodox monastery and church in Plehan in Bosanska Posavina (northern BiH). Finally, a project “Dialogue Against Hatred, Towards Reconciliation” was initiated, appointing the Citizens’ Forum of Tuzla, the Civil Committee for Human Rights and the Center for Regionalism to be the coordinators.